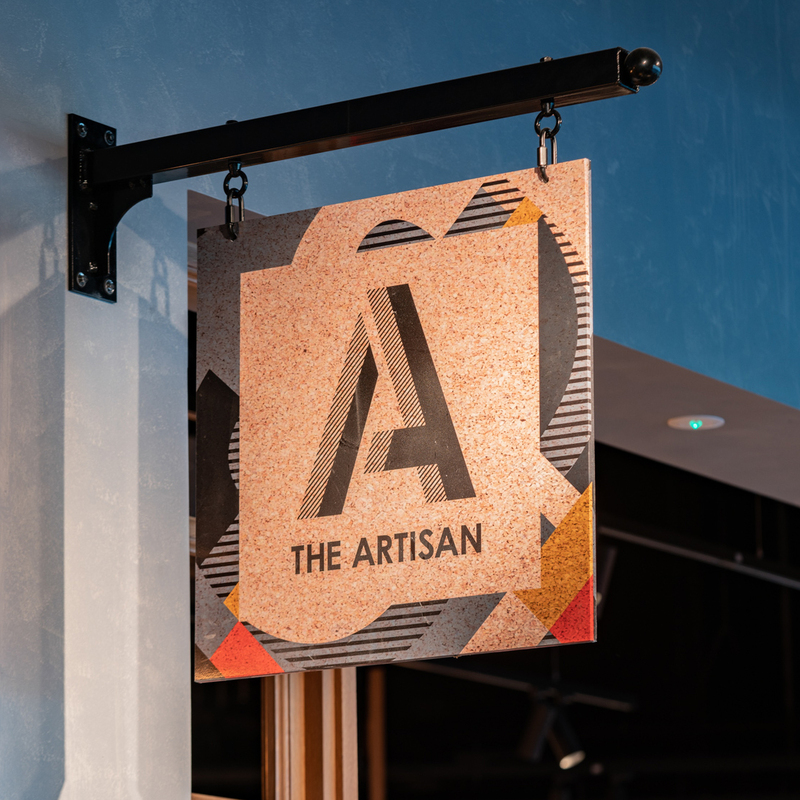 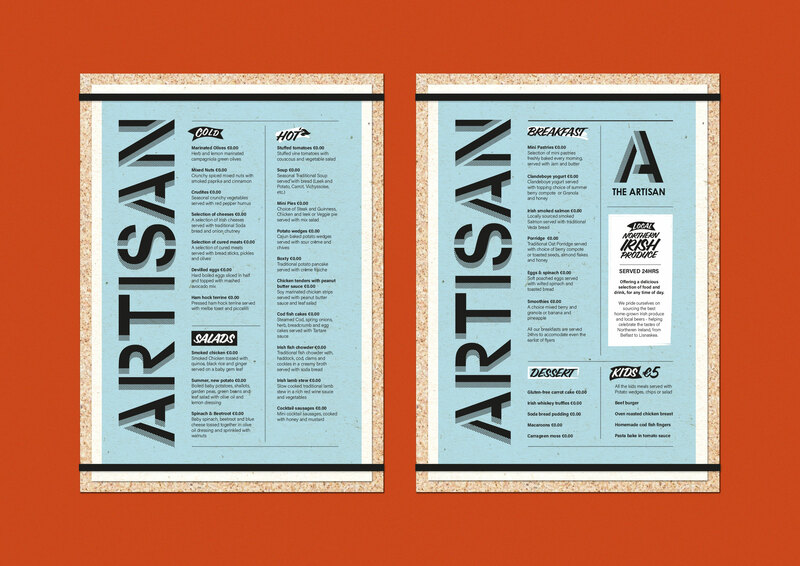 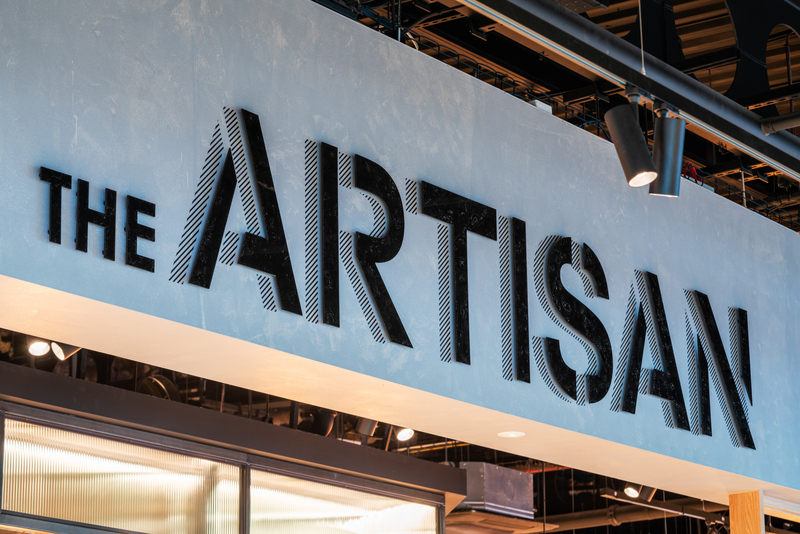 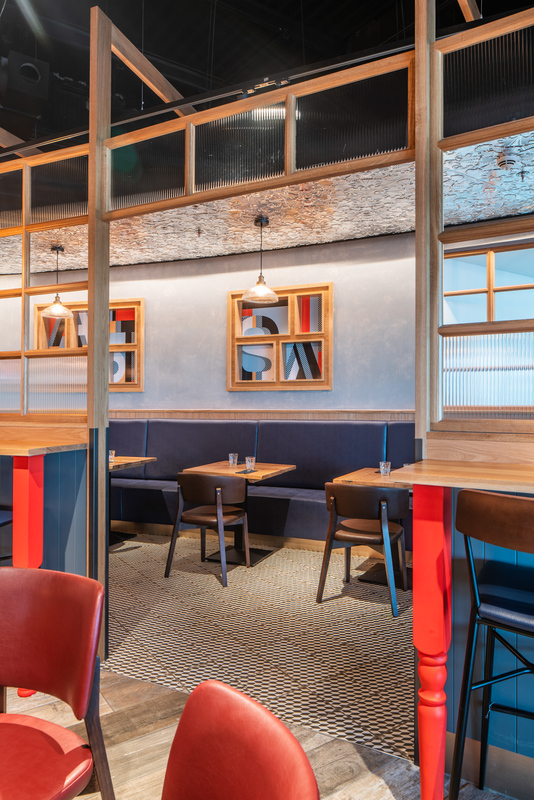 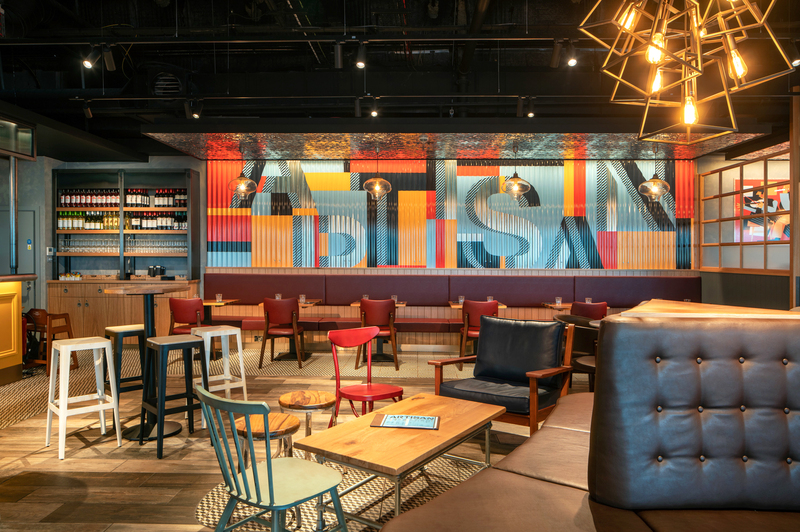 After navigating security and Duty Free at the redeveloped Belfast City airport, travellers are warmly greeted by The Artisan – a vibrant new bar and restaurant that celebrates locally produced food and craft beers. 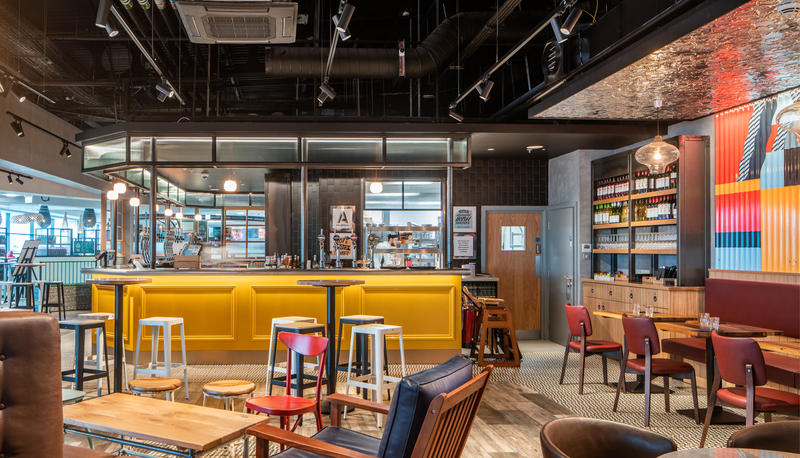 As part of our long-standing relationship with international food service operator, HMS Host, Twelve were commissioned to design an individual and compelling airside food and drink offer. 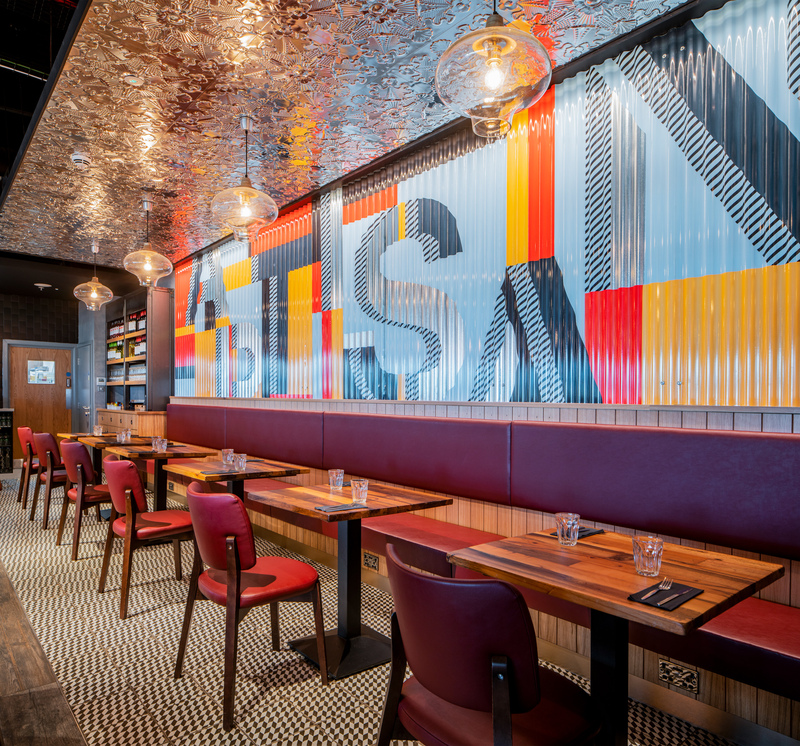 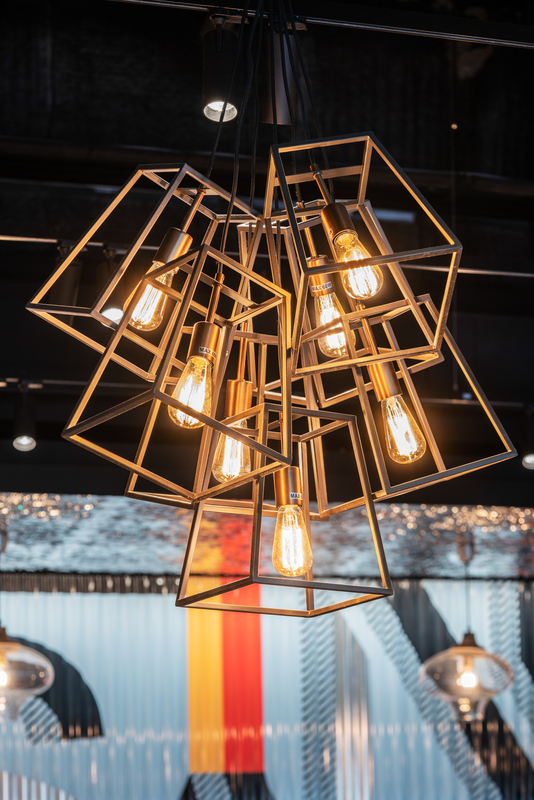 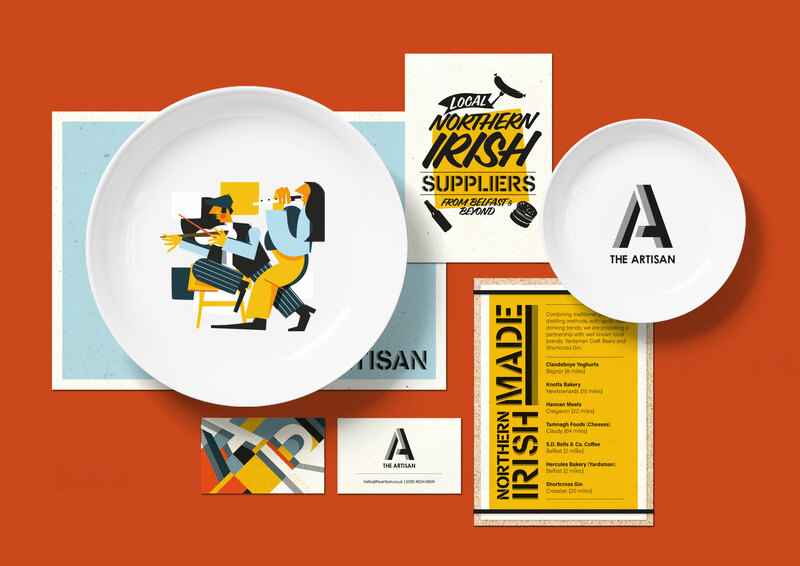 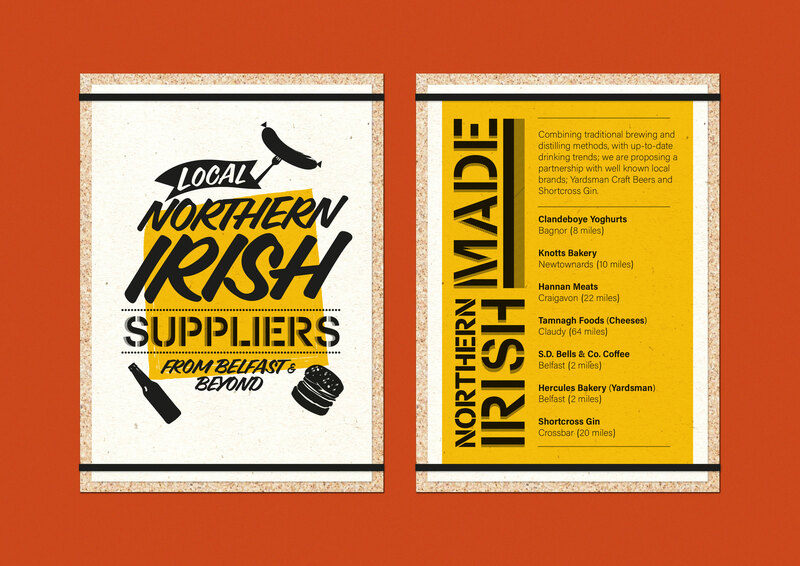 The design of the bar references Northern Ireland’s strong cultural, literary and artistic roots as well as some of Belfast’s historic creative icons. 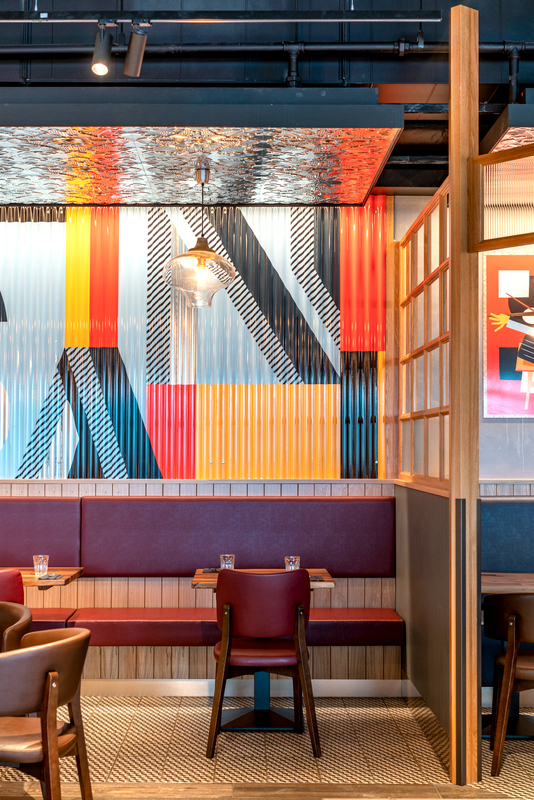 The five meter mural which forms a backdrop to the bar makes a further connection with the modern street-art of Belfast’s Cathedral Quarter. 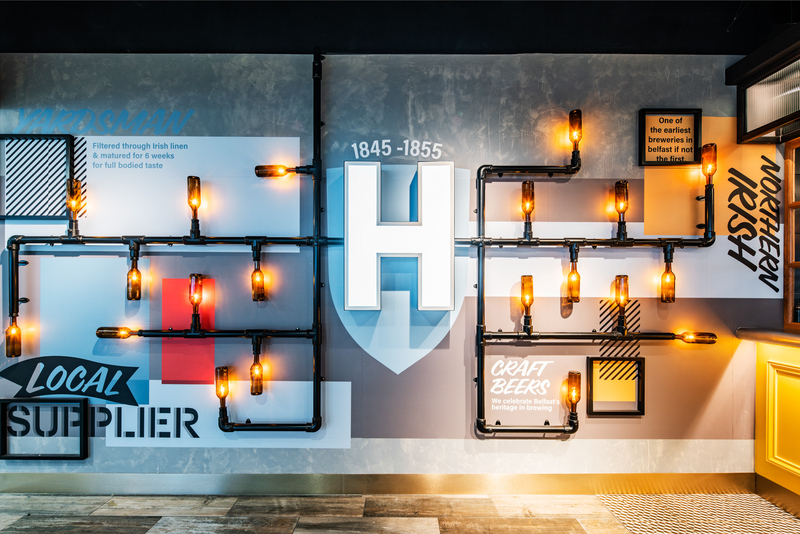 Naming, identity and environment were all created by Twelve, in partnership with HMS Host.